Japan is popular not only for its rich culture and innovative contributions; it is also the home for Anime, Manga, and the related subcultures. Japanese anime and related media has taken the world by storm and it comes to no surprise that some popular anime and manga series expand their franchise into other forms—theater plays are no exception to this. 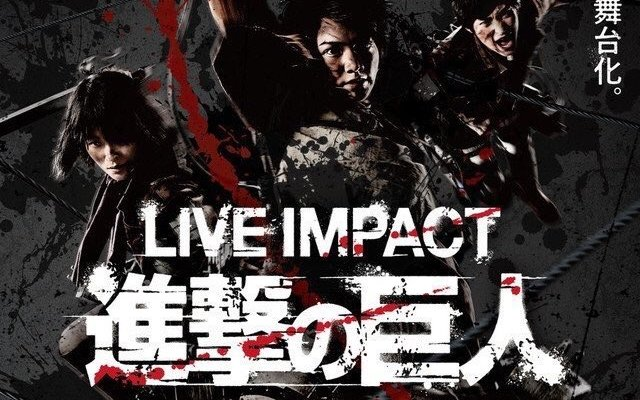 Fans of the Attack on Titan franchise were shocked to find out that its upcoming stage play adaptation of the series is now cancelled. The official announcement of the cancellation was confirmed on the stage play’s website on Thursday after a 38-year-old acrobat named Kazutaka Yoshino died in an accident while doing activities related to the upcoming production. Authorities said that the acrobat fell about 30 feet from the fifth to second floor of the Maihama Amphitheater (located inside Tokyo Disney Resort) while inspecting some equipment for the wire action sequences for the stage play on Monday afternoon. He suspended himself in mid-air using the equipment. Emergency services were immediately dispatched to the scene but he was officially pronounced dead on arrival after suffering a cardiopulmonary arrest. The production are now coordinating with the police in the investigation of the matter. The staff stated on the play’s official website that Yoshino was completely irreplaceable to the production and pushing this forward without his guidance might not meet the full expectations of those who are looking forward to its premiere. They officially apologized to the fans and expressed their deepest condolences to Yoshino’s family and friends and announced that they will be cancelling the play’s production. Those who were able to pre-order their tickets will immediately be getting refunds. More details will be announced on their website on April 21. 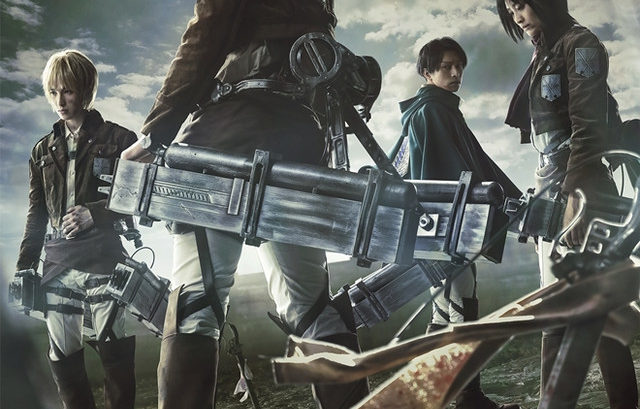 Attack on Titan is a stage play adaptation based from the popular manga of the same name created by Hajime Isayama. Before this theater adaptation of the series, the franchise grew to international popularity when its anime adaptation premiered in 2013 and its second season premiere on April 1, 2017. The play was scheduled to run on July 28 to September 3 at the Maihama Amphitheater located in Chiba, Tokyo, Japan for a total run of 55 performances. With a huge loss of one important important person, it seems that Attack on Titan fans wouldn’t be able to witness the amazing acting, cool stunts, and spectacular effects that production has promised to them. We hope however that the production will resurface soon. Attack on Titan stage play website. Internet users win victory in phone unlocking. What's with the new iPhone?